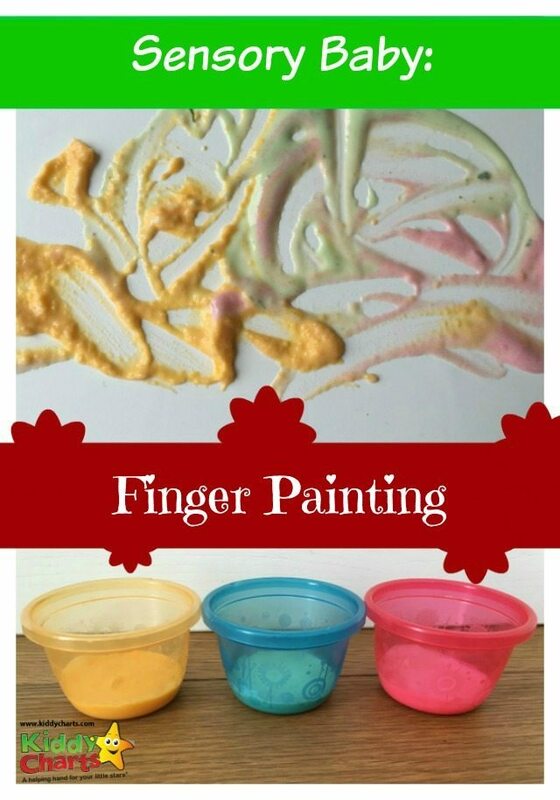 Sensory finger painting is a great way to introduce your baby to art and painting at an early age. As babies love exploring with their mouths, today we have made edible finger paint, so there is no need to worry when they try to eat it! Warning: this is messy, but that also means it’s extra fun! 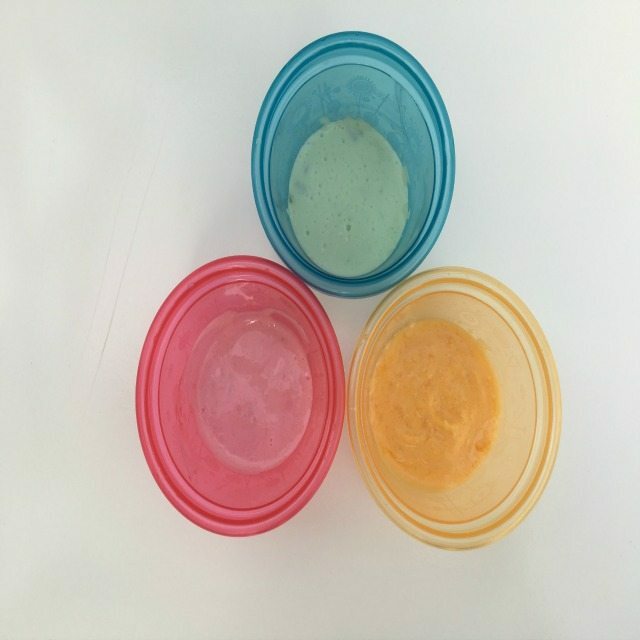 Getting messy is great for you and your baby! 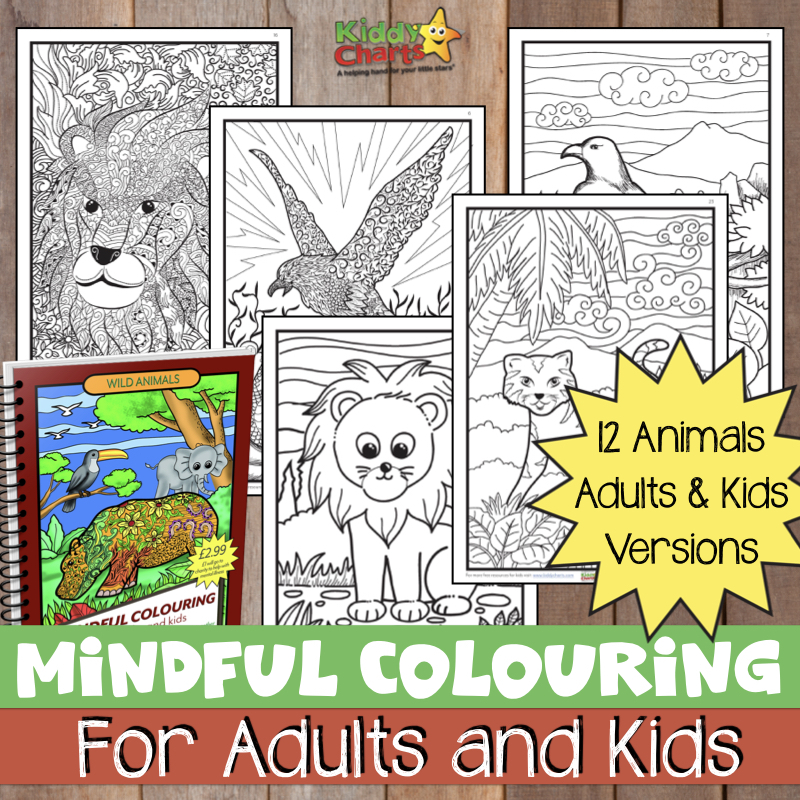 Helps color recognition as well as learning about what happens when you mix different colors together. It’s easy to make, and you should have the ingredients at home. Time to raid your fridge! Let your child be creative with baby sensory finger painting – help them explore their world. First, choose some colorful pureed fruit or vegetables. You can use whatever you have at home already, so today I’ve used spinach, butternut squash and raspberries. Other ingredients that would work well include blueberries, tomato, kiwi, pumpkin, blackberries and avocado. Add the pureed fruit/veg to some plain yogurt. Make sure you put a large bib on your baby, and have wipes on hand for cleaning up after as this can get messy! Depending on the age of the child, you can either put some paper down for them to use, or otherwise just let them use the high chair tray. Let your baby explore, and play under your watchful eye! This activity is suitable for babies over 6 months of age, just be sure to watch out for any allergies. KiddyCharts hopes that you have enjoyed this post on baby sensory ideas – finger painting with food. Please do check out the other posts on our KiddyCharts blog, and why not also sign up to our newsletter. An activity for Mum! Help record your baby’s milestones with these fab free printables from KiddyCharts! Because everyone loves bubbles, children and parents alike – check out this baby sensory activity from The Imagination Tree. Finally, please don’t forget to check out our great Pinterest Board for more activities with your baby, I am sure it will inspire you.